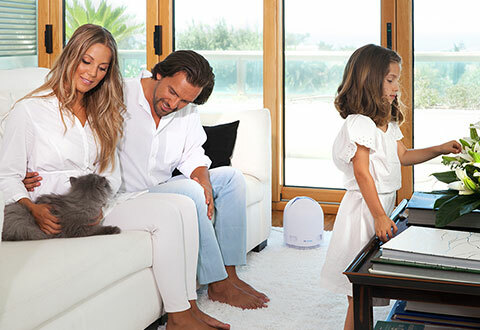 There’s never been an air purifier like the Airfree P1000 Filterless Silent Air Purifier. 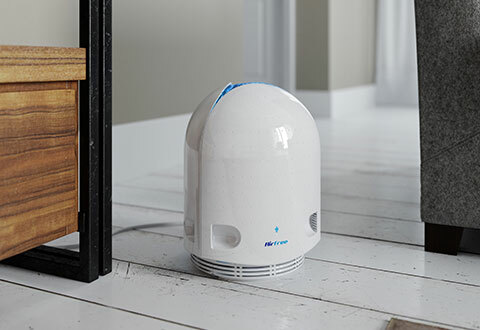 It destroys airborne allergens, mold spores, dust mites, viruses, bacteria and pet dander with safe and quiet heat convection. Yet, it does not emit noticeable heat into the room. 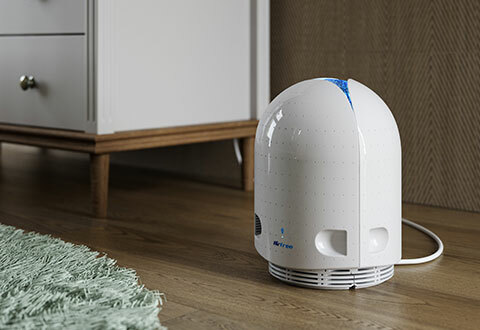 There are no harmful emissions such as UV light or ozone, and there are no filters to replace or moving parts to maintain. 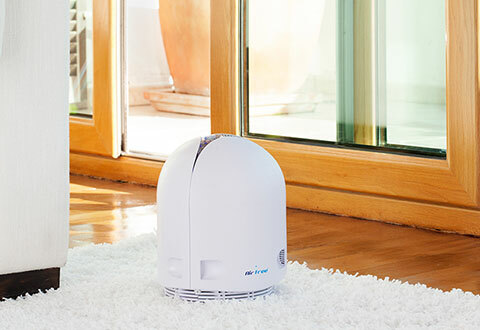 You won’t believe the results from this ultra-quiet, no-maintenance air purifier. 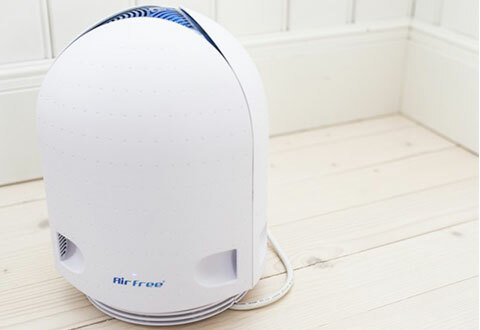 Recommended for rooms up to 450 sq. ft. 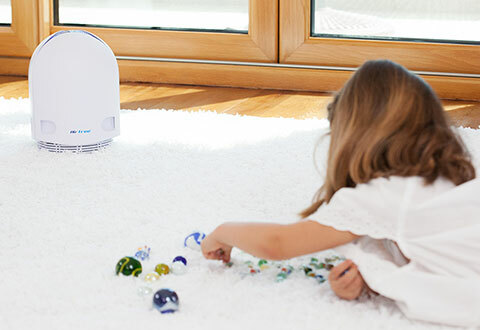 If you have allergies, your senses will love the Airfree P1000 Filterless Silent Air Purifier. 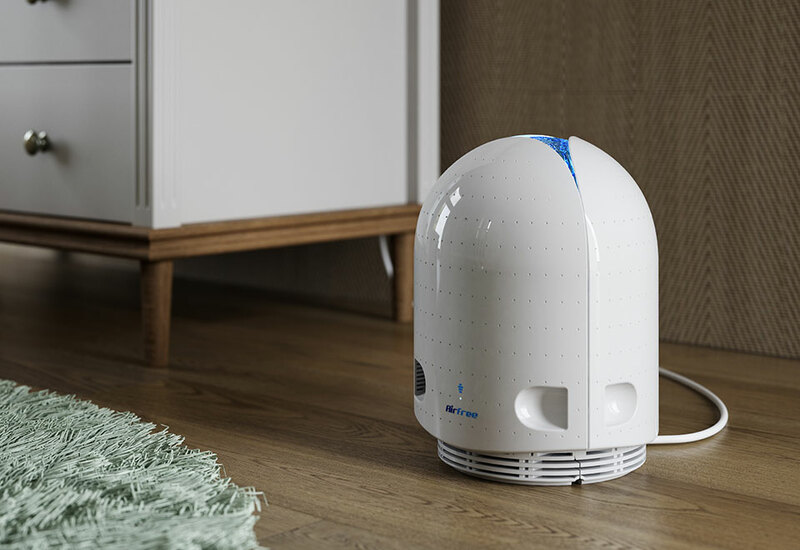 It quietly draws in and sterilizes air at high temperatures. 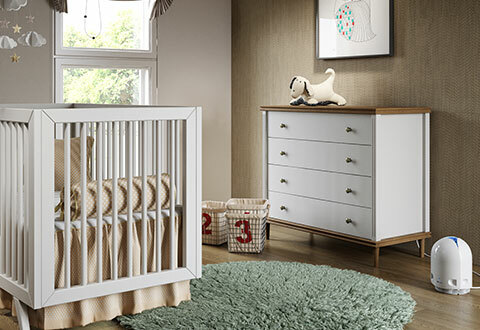 • Recommended for rooms up to 450 sq. ft.